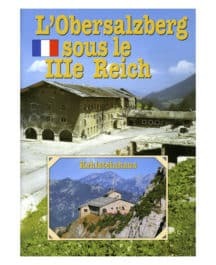 Even 70 years after the end of the most destructive war of all time the public ‘s interest in the role Obersalzberg played during the 3rd Reich has remained the same both in Germany and abroad. 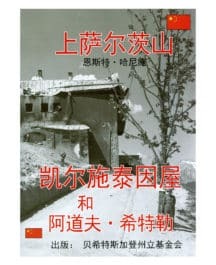 In fact the number of publications on the subject has even increased. 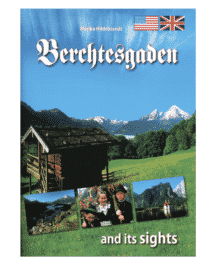 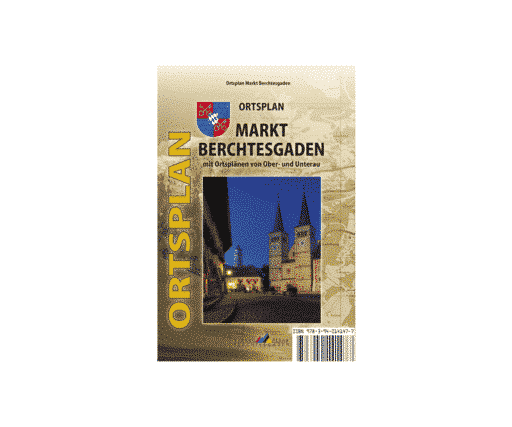 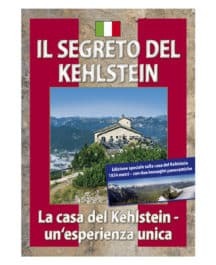 For this reason, on the occasion of the commemorative year 1995 – 50 years after the end of World War II – the Berchtesgadener Landesstiftung itself is publishing a booklet about the events that took place at Obersalzberg during that time. 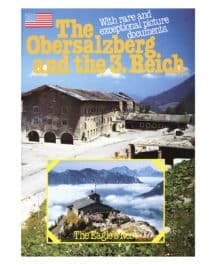 Even 70 years after the end of the most destructive war of all time the public 's interest in the role Obersalzberg played during the 3rd Reich has remained the same both in Germany and abroad. 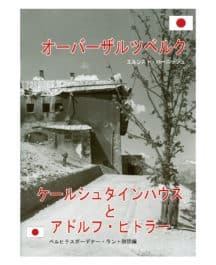 In fact the number of publications on the subject has even increased. 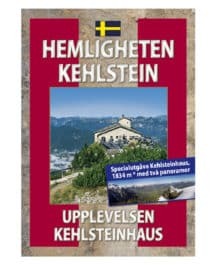 For this reason, on the occasion of the commemorative year 1995 – 50 years after the end of World War II – the Berchtesgadener Landesstiftung itself is publishing a booklet about the events that took place at Obersalzberg during that time. 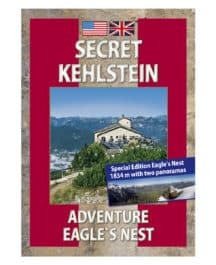 Myths and legends surround the his­tory of Hitler’s Eagle’s Nest which is known as the „Kehlstein” mountain situated at Obersalzberg in Bavaria. 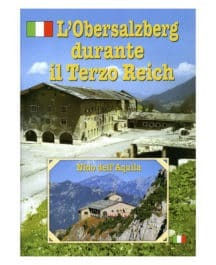 Many original documents were des­troyed in the Allied bombing of April 1945. 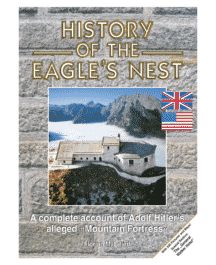 For decades, historical facts about the Eagle’s Nest remained a mystery.